Magnesium is an element with an atomic number 24, is symbolized as Mg, and is an alkaline metal. 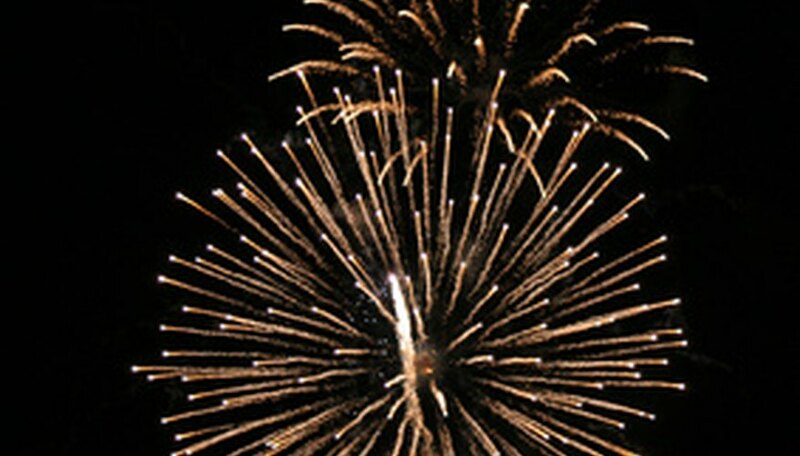 Magnesium is used frequently in pyrotechnics, and if it is used in the classroom, safety precautions should be followed. Epsom salts are magnesium sulfate and are often used in science labs. Magnesium ribbon may also be obtained for experiments. Store all magnesium carefully as it is highly flammable. Have you ever wondered how fireworks are different colors? This is depending on which elements comprise the firework. Different elements and compounds burn at different temperatures creating different colors. Magnesium has a brilliant white flame, while a calcium salt will burn orange. The teacher can demonstrate a flame test for the class using a variety of metal salts, while students record the results of burning each metal. Magnesium sulfate is known as Epsom salts, which is an item that can be found in most grocery stores. 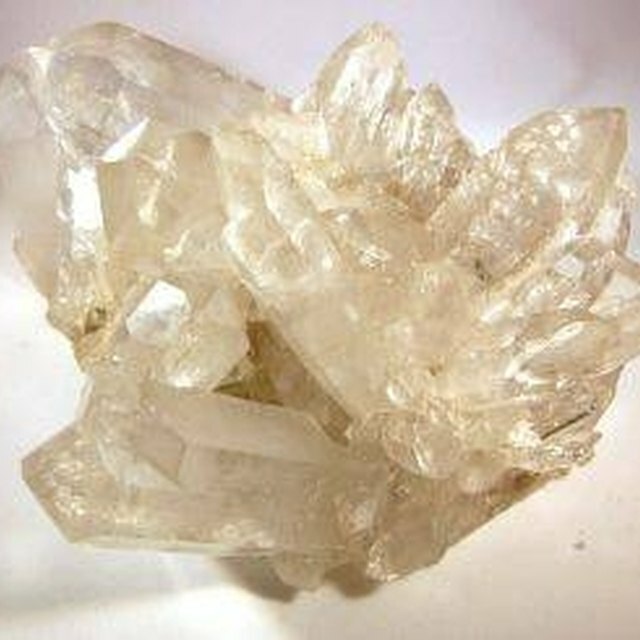 Epsom salts can be used to grow crystals whether at home or in the classroom. Use a hot plate to bring water to a boil, mix in the Epsom salts and stir until dissolved. Pour the mixture into a container and set in a warm location. As the water evaporates over a few days crystals will form. Use a magnifying glass to examine the crystals. Use the magnesium sulfate, Epsom salts, to create a snowflake decoration. Use pipe cleaners to form the shape of a snowflake and set aside. Use a hot plate to bring water to a boil, mix in the Epsom salts and stir until dissolved. Pour the mixture into a beaker and hang the pipe cleaner snowflake in the beaker. Be sure that it does not touch the side. Set in a warm location. As the water evaporates over a few days, crystals will form on the pipe cleaners creating a crystallized snowflake decoration. Put on protective safety goggles and lab coat. Be sure that long hair and long sleeves have been secured. Use a Bunsen burner to ignite a flame. Using metal forceps or tongs, carefully hold a small piece of magnesium ribbon over the flame until it catches on fire. Avert your eyes from looking directly at the flame and record the observations of what happens. When the flame finishes sparking dispose of the ribbon as directed by the teacher. Cristin Wave has been working as a freelance writer specializing in education since 2004. Cristin Wave began working as an elementary school teacher and specialist in public schools in 2001. She holds a Bachelor of Science in criminal justice and psychology and a Master of Science in education from Radford University. Wave, Cristin. "School Projects With Magnesium." Sciencing, https://sciencing.com/school-projects-magnesium-7920262.html. 24 April 2017.